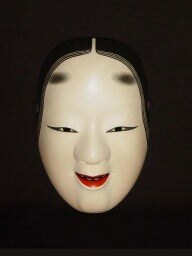 The word represents cuteness, youth and beauty. 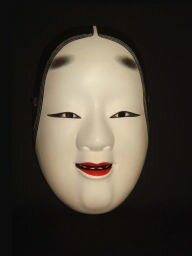 Omote means face. 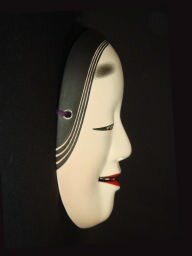 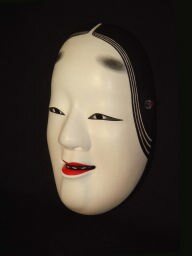 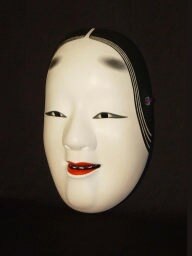 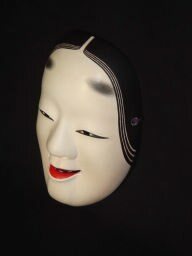 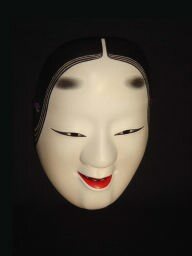 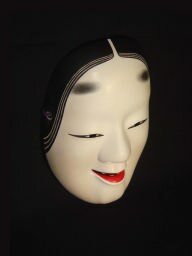 The mask reflects a very young woman. 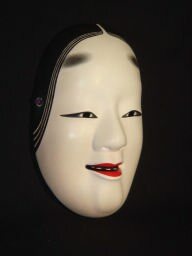 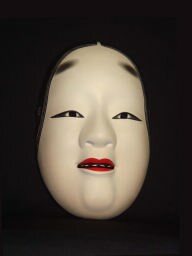 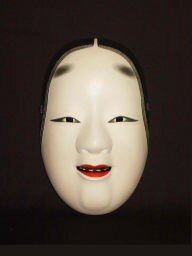 It is one of the well known female masks. 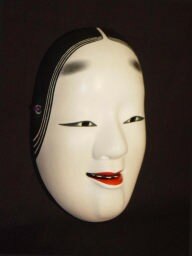 Click the image for more enlarge!